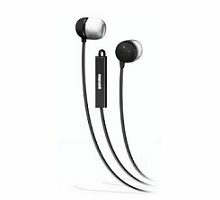 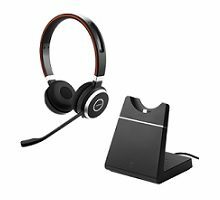 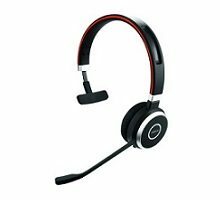 Categories: 3.5mm Headsets, Speech Recognition, USB Headsets, Headsets. 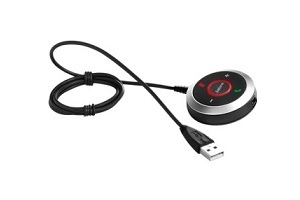 Control unit with USB-cable for Jabra EVOLVE 40 UC and Jabra Evolve 80 UC. 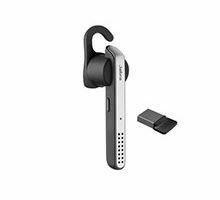 The Jabra Headset Headphone Adapter Remote Unit – 14208-04 is an add-on adapter. 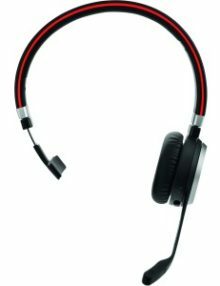 Does not include headset.